Discovering a new country or city means that you are going to meet the historical look and life of the city. Barcelona city is one of these places with lots of historical buildings or places. So we highly recommend you to wander around in Gothic Quarter on your holiday. What you see and face will make you feel you reveal the history, the background and the city life slowly. While you are walking in the district you will come across many narrow lanes which include many small shops and cafes serving tapas and sangria. When you get tired you should have a rest at these pretty small cafes and may be drink coffee. All the lanes are somehow connected to a square which hold small cafes. If you really understand what is going on in a city that you don't know, then you should wander around narrow alleys. You can bargain at shops, have a rest and observe the local people about their eating and drinking habits or how they become together at cafes and how they socialize. To know better about the customs of a city these squares and lanes are the best places to visit. Gothic Quarter is important place to be added to your list as it presents many examples from Romans time. All the basilicas have been protected well. Gothic Quarter makes you feel as if you live in 16th century with millennium opportunities. Experiencing the now and then. That's the coolest feeling ever. 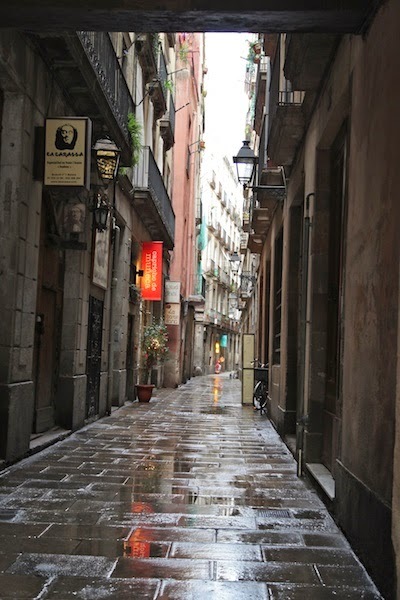 Gothic Quarter is in the heart of the city. It is like the back streets of Las Ramblas but not a cliche back street. The streets are safe and all local and tourists spend their most of the time in this magical area. 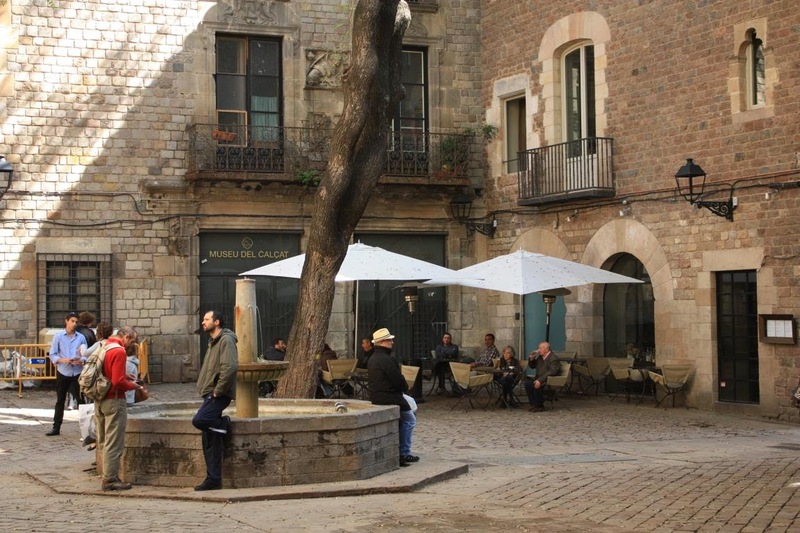 As being the centre of the old city, you will feel yourself as local and native in Barcelona. 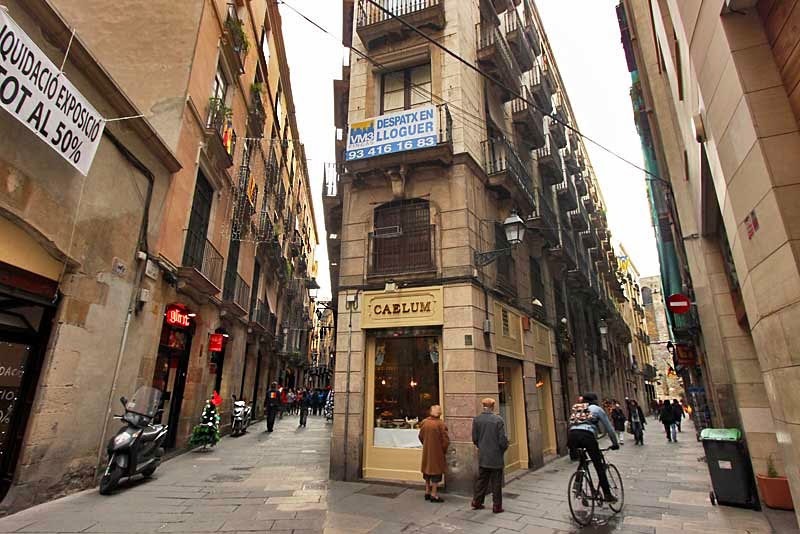 At the same time it is a part of Ciutat Vella so it is the heart of the city. We must warn you about the pickpockets in this area. As the district is so hectic, this problem is inevitable. So you can be more careful while wandering around Gothic Quarter. While you are planning your holiday, you may want to add this place in your list as tourist attractions in Barcelona. We will write about many places to visit in Barcelona so please stay with your Barcelona city travel guide. Have a nice tour at our site.